Madonna long-time friend and manager Guy Oseary talked about Madonna’s new album after being named number 38 on the 2014 Billboard Power 100. Find out what he said and what DrownedMadonna.com has to add. 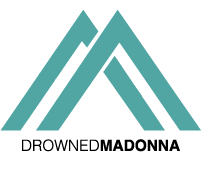 We at DrownedMadonna.com learnt that Madonna’s new album is tentatively planned to be released late 2014, early 2015 with a new tour on 2015.